... we got to meet Sawyer's baby sister, Delia (our new great niece). 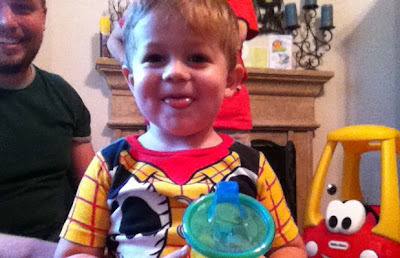 Sawyer is one cute, happy fella! Oh my. What sweetness she is. Click HERE to go to FOTP's site, and find out service times, location, etc. I may just see you there! 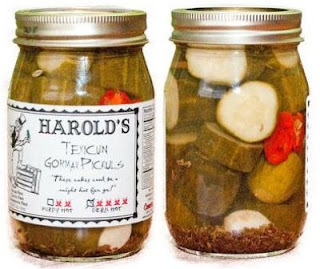 On a different note, have you had Harold's Texicun Gormay Pickles? Whoa. They're good. But not for the soft of heart... or mouth. They are hot!!... 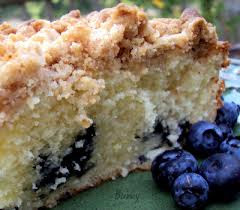 but good!! 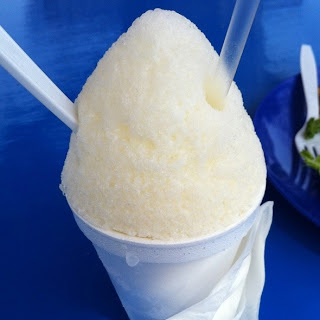 Oh, and I got a sugar-free pina colada shaved ice cup at the Shell station on the north-east corner of Glade and 121 (in Grapevine - or maybe it's Euless). Anyway, it was YUM. And perfect for this hot weather. I may go back today and get another one. The man assured me they were calorie free.